New Brighton Library is excited to be hosting four distinguished Christchurch poets who will present a reading to celebrate National Poetry Day. 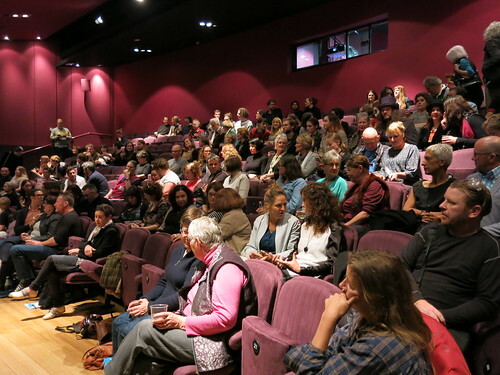 Although officially National Poetry Day is Friday 24 August, we decided that we would capture a bigger audience for the reading by holding it on the day after, Saturday 25 August. The weekend market brings people into New Brighton in great numbers and hopefully some of the shoppers are also poetry lovers or, at least, poetry curious. 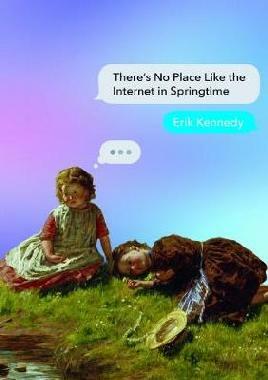 Many Mums and Dads are also free from the constraints of work and may want to introduce their children to the power of poetry when it leaps off the page and springs from the mouths of the poets themselves. Many people believe that poetry is at its most effective when delivered orally and consumed aurally. And the poets promise to be family-friendly. So New Brighton Library invites you to cast aside your preconceptions and any prejudices against poetry that your high school English teacher may have unwittingly cultivated and let these four wonderful poets show you that poetry can be exciting, funny, moving and thought-provoking. 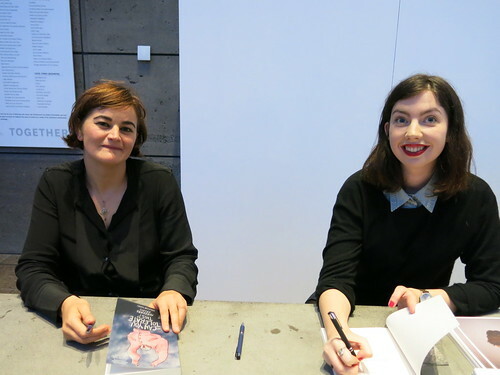 Jeni Curtis is a Christchurch writer who has had short stories and poetry published in various publications including takahē, NZPS anthologies 2014 to 2017, JAAM, Atlanta Review, The London Grip, and the Poetry NZ Yearbook. In 2016 she received a mentorship from the New Zealand Society of Authors. She is secretary of the Canterbury Poets Collective, and chair of the takahē trust. 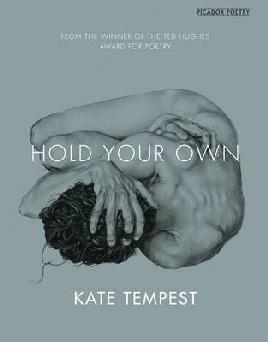 She is also co-editor of poetry for takahē, and editor of the Christchurch Dickens Fellowship magazine Dickens Down Under. David Gregory has had three books published in New Zealand, Always Arriving and Frame of Mind, both by Sudden Valley Press and Push by Black Doris Press. His poetry has appeared in a goodly number of publications and anthologies and he has performed his work here and in the UK. He has been involved with the promotion of poetry with for over 20 years. 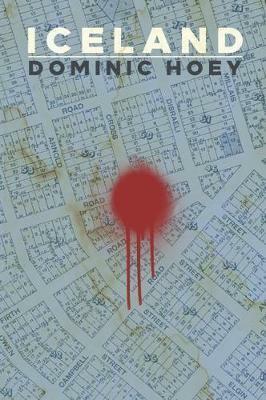 He is also an editor for Sudden Valley Press which has produced over 32 high quality poetry books. Heather McQuillan is Director at The School for Young Writers. 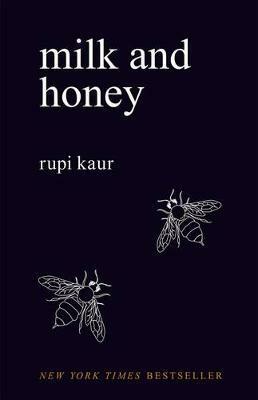 She loves writing in many forms from poetry to short fiction to novels and plays. She has a Master of Creative Writing. 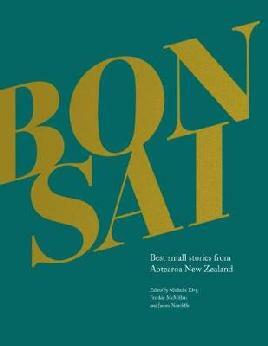 Some of her work will appear in the upcoming Bonsai: Best small stories from Aotearoa New Zealand which will be launched at the WORD Christchurch Festival. Jeffery Paparoa Holman. Image supplied. Jeffrey Paparoa Holman writes poetry, memoir and history. 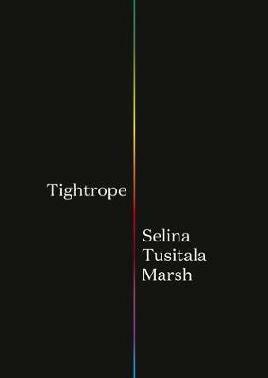 His most recent works are Blood Ties: New and Selected Poems 1963-2016 (Canterbury University Press, 2017) and Dylan Junkie, his Bob Dylan fanboy poems (Makaro Press, 2017). Read Ray’s post on National Poetry Day, including NZ poets at WORD Christchurch Festival – Wednesday 29 August to Sunday 2 September. 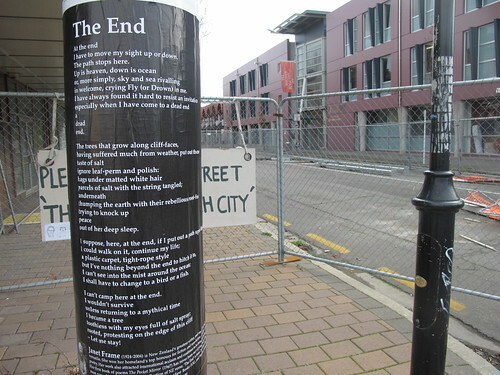 Aotearoa has been celebrating National Poetry Day on the last Friday in August for over 20 years now! This year it’s on Friday 24 August, and across the country, you can engage in all kinds of events, workshops and competitions. There’s even people marking the occasion with poetry readings in as far flung places as Edinburgh and Berlin. Closer to home, Ōtautahi has some really cool events you can check out, whether you’re into attending a writing workshop, seeing poetry performed, or entering a competition. If you’re into the competition side of things, make sure you map out submission dates in your calendar now – there’s lots going on with lots of different due dates, but if you leave it till the week of Poetry Day, you might be too late! Late in the evening, there’s a fiery and feisty evening of poetry planned at the Space Academy, on St Asaph Street – ‘We Are The Persistence’ features Tusiata Avia, Ray Shipley, Alice Andersen, Rebecca Nash and Isla Martin. If you’re looking for events that are a little more interactive, you could check out the Great Wall of Poetry – a giant display of a diverse range of local poetry – at University Bookshop, Ilam Campus. You can go along and read the work on the wall, and you can also submit your own poems. 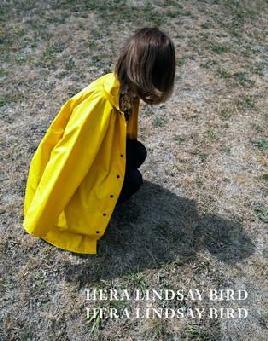 UBS is also hosting a poetry workshop with local legend Kerrin P. Sharpe (whose new book, ‘Louder’, is being released at the end of the month). The hour-long workshop, from 12.30-1.30pm, will be full of writing exercises and feedback, with an opportunity for the work you create to be published in UBS’s inaugural National Poetry Day online collection! If you’re school age (year 5 to 13) you might like to check out the Young Writers Poetry Pentathlon on Thursday 23 August – a game show crossed with a writing class! Sounds wild. And the day after National Poetry Day, the fine folk at Hagley Writers Institute are hosting two Saturday daytime workshops so you can take all the inspiration from the previous day and turn it into a poetic masterpiece. 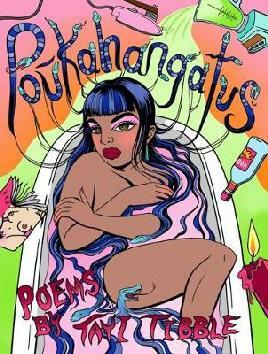 Christchurch City Libraries are of course getting in on the poetry action with a daytime, all-ages, free event on Saturday 25 August at lovely New Brighton Library from 2pm-3pm, featuring readings from four local poets: Jeni Curtis, Heather McQuillan, David Gregory, and Jeffrey Paparoa Holman. Explore the full list of events across New Zealand. 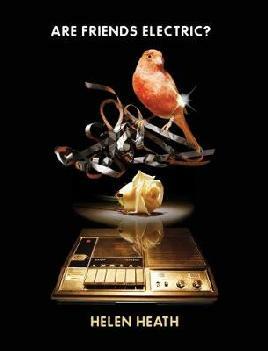 Nationally, there are some great and creative poetry competitions to get your teeth sunk into. 24-hour Poetry Competition – which, as the name suggests, is a competition with a strict time limit (think 48 hour film fest, but for poetry!). National Poetry Day is an opportunity for lovers of poetry to spend the day writing, listening, and getting inspired; but it’s also a day of discovery and new ideas for folks who may have found poetry a bit hard to engage with previously. New Zealand has so many wonderful poets from diverse and wonderful backgrounds, and if you take the time this National Poetry Day to encounter something new, you won’t regret it! 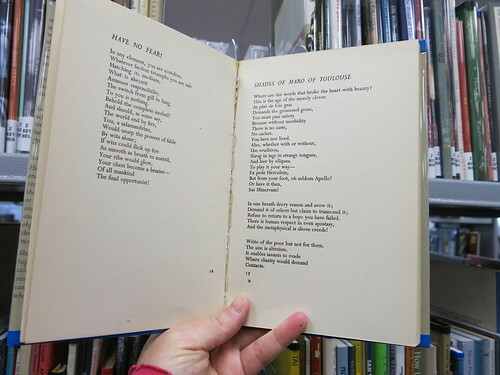 Find New Zealand poetry in our collection. 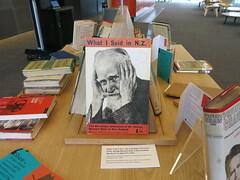 Visit our page on New Zealand poetry. 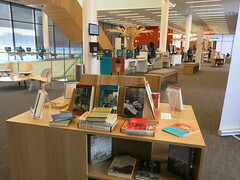 See more poetry events at WORD Christchurch. It’s World Poetry Day today! As an occasional poet myself, I’m a bit embarrassed to say I didn’t know there was a World Poetry Day until earlier this week. Turns out the United Nations Educational, Scientific and Cultural Organization are behind it, declaring in 1999 that March 21st would be a day to celebrate poetry globally each year. What’s so good about poetry though? For lots of people, poetry doesn’t really play a part in their lives – at the most, perhaps when people think of poetry they think of a stuffy 3rd form classroom, being lectured about World War One rhyming couplets and Shakespearean sonnets. 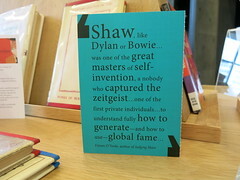 But, as the UN says: “Poetry reaffirms our common humanity by revealing to us that individuals, everywhere in the world, share the same questions and feelings…” which is a pretty comforting idea. At its most simple, I guess they’re saying that whatever background and culture and language you come from, poetry provides a way of explaining thoughts and feelings and ideas that maybe just don’t make as much sense in other formats. What would the Hogwarts Sorting Hat be without its introductory poem? The Oompa Loompas without their songs? And on a more serious note, those soldiers writing in the trenches certainly thought they could express their experiences more powerfully through poems; and the poems that come out of revolutions and wars and times of upheaval can give us insight into the humanity of a situation that a simple news report cannot. For most cultures around the world, storytelling, poetry, and spoken word are the key ways histories have been recorded and traditions have survived. There’s plenty of opportunity to explore some poetry this World Poetry Day – a short walk around the city will get you face to face with a poem on a bollard or a wall with thanks to Phantom Billstickers poetry posters; a quick YouTube search and you’ll find plenty of slam and performance poetry (Button Poetry is a great place to start); and of course the library has plenty of poetry to get your hands on – why not start with Kate Tempest (UK); Rupi Kaur (Canada); or Selina Tusitala Marsh? Or you could check out some live poetry! It’s happening all year round in Ōtautahi, with Catalyst, Faultline Poetry Collective, and Mad Poets Society all hosting regular events. There’s also a New Zealand National Poetry Day, celebrated this year on Friday 24th August where events and competitions are run all over the country. It’s pretty clear that poetry is still strong, still living and breathing in communities all around the world – including right here! Happy Birthday James K. Baxter! Hokitika Bill, Hokitika Bill. I remember chanting this poem aloud at Primary School. Poet James K. Baxter was born in Dunedin on 29 June 1926. His parents were thinkers – his father Archibald was a conscientious objector and Millicent, his mother had been to College in Sydney. The dichotomy of social order was represented by his family – his maternal grandfather was Māori, his paternal grandfather was Scots. This fed his mind with the differences and similarities between Clans and Tribes. Baxter began writing poetry from age seven. 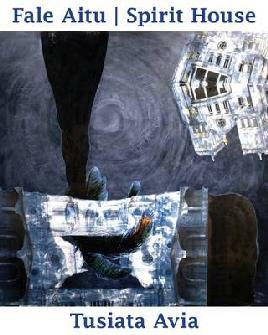 His work is said to have become technically accomplished by the time he was a teenager. 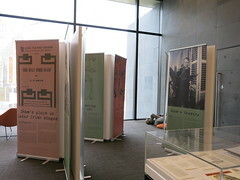 Beyond the Palisade was published in 1944 – Baxter’s first year of University at Otago, to great acclaim. Influenced by Dylan Thomas, as was Janet Frame at the time, Baxter was part of the Wellington Group of writers. Fellows included W.H. Oliver and Alistair Te Ariki Campbell. In 1968 Baxter was told in a dream to go to Jerusalem (Hiruharama), a settlement on the Whanganui River. He worked with the poor, and spoke out against a social order that sanctions poverty. Baxter’s canon of works is astronomical, and well worth a read. 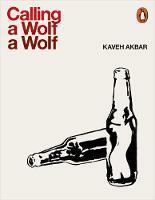 We also have his novel – Horse. 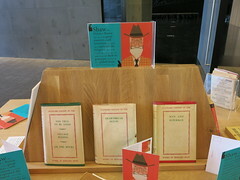 Check out our James K. Baxter display in the reference room at Central Library Manchester. Yevtushenko is survived by his wife, Maria Novikova, and their two sons, Dmitry and Yevgeny. His family were reportedly at the poet’s bedside when he died. Yevtushenko’s poems of protest did much to encapsulate the mixed feelings of the young people of the Soviet Union after the death of the totalitarian Soviet leader, Joseph Stalin, on 5 March 1953. Such was his popularity in Russia that Yevtushenko gave 250 poetry readings in 1961. After 2007, Yevtushenko spent an increasing amount of his time in America, teaching and giving readings of his work. One American writer described him as “a graying lion of Russian letters”. He taught and lectured for years at several American universities, including the University of Tulsa in Oklahoma. Yevtushenko was very much admired by generations of his fellow Soviet citizens, both before and after the collapse of the USSR. One of his most famous poems was Babi Yar which bore witness to the Nazi atrocities against the Jews in Kiev in the Soviet Union during World War Two. 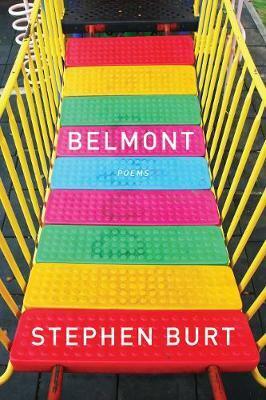 Permissible and not mad to add two poetry books by Stephen Burt, The Poem is You and Belmont, to the For Later Shelf this week because I’m giddying up to see them at a WORD event at Scorpio Books on Thursday 26th January at 6pm. Good poet (at least I think so after attending a reading last year – perhaps I’ll know how to tell for sure after this event), Harvard Professor of Poetry and an engaging speaker, Burt will be in conversation with Fergus Barrowman from Victoria University Press. 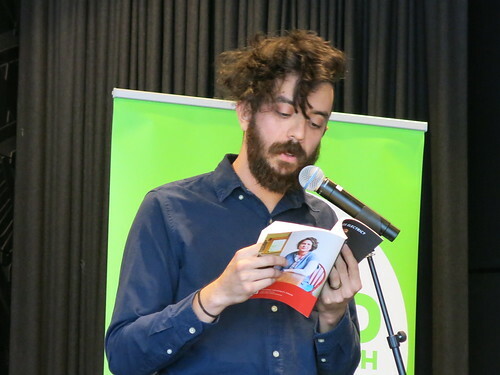 I love poetry events – people are passionate about it so the questions tend to be on the intense side, and even better can spin out into wildly inappropriate statements of opinion. Somehow opinions on poetry are so much more interesting than opinions on non-fiction, which mostly centre on how much more the ‘questioner’ knows than the author. “A lively discussion” is promised, but I’m hoping for a bit more than that. We are asking quick questions of writers and thinkers coming to the WORD Christchurch Writers and Readers Festival on from 24 to 28 August. Frankie McMillan is an award-winning short story writer and poet and teacher, the author of The Bag Lady’s Picnic and other stories and two poetry collections, including There are no horses in heaven. 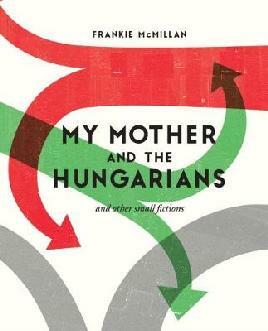 Her latest book, My Mother and the Hungarians and other small fictions, is being launched during the festival. I like the proximity of the Port Hills, the various walking and biking tracks, the new art galleries popping up, watching the rebuild take place but most of all having my family members live nearby. I’m interested in the changing role of libraries. I’m heartened to hear how Auckland Central library caters for the homeless with a regular book club and movie club. Libraries are fantastic places. What would be your “desert island book”? In my thirties I trained in physical/improvisational theatre including skills such as fire breathing. Once I stood on the shoulders of my friend and blew out such a massive ball of flame it scorched the theatre ceiling.